The problem has left Virgin Media customers without internet! Virgin Media is investigating a power issue which has left many customers without internet and TV services across London. The issues were first reported on the website "Down Detector" at around 16:00 BST. Virgin media said the problem only affects the London area, and does not affect the rest of the UK. Virgin Media, of course, have had plenty of calls regarding the issue. Their telephone lines are that busy, they are advising people to call for an enquiry another day. Virgin Media have said that they are aware with the issue, and engineers are on-case to solve the problem. They said that the problem may be solved soon, but cannot confirm a time, as a problem on their side is preventing them getting any more updates. 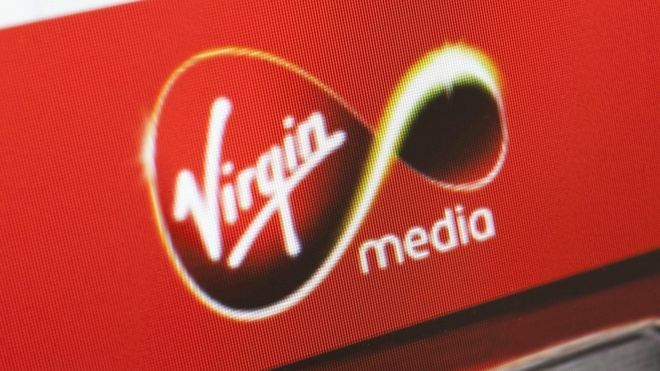 On Twitter, Virgin Media stated that, "We have no fix time from here due to the system issues, I'm sure we'll have you back up and running as quickly as possible"
In addition, customers who have been left without service during the outage would be able to inquire for credit due to the inconvenience.